This no-cook Crabmeat Mousse Recipe is from "The Silver Palate Good Times Cookbook" by Julee Rosso & Sheila Lukins (Workman Publishing). The appetizer is flavored with onion, chives, dill, and lemon juice and is so delicious, your guests will beg for the recipe. The mousse requires at least 4 hours of refrigeration before serving, so plan ahead. Makes 12 generous appetizer servings of Crabmeat Mousse. Recipe reprinted with permission from The Silver Palate Good Times Cookbook by Julee Rosso & Sheila Lukins (Workman Publishing). In a large mixing bowl, soften the .25-ounce packet of unflavored gelatin in 1/4 cup cold water in a large mixing bowl for 3 minutes. Stir in 1/2 cup boiling water and slowly whisk until the gelatin dissolves. Cool to room temperature. Add 1/2 cup Hellmann's mayonnaise, 2 tablespoons finely snipped fresh chives, 2 tablespoons finely chopped fresh dill, 1 tablespoon grated onion, 1 tablespoon fresh lemon juice, a dash of Tabasco sauce, 1/4 teaspoon sweet paprika and 1 teaspoon salt, and whisk until completely blended. Refrigerate until slightly thickened, about 20 minutes. Fold 2 cups picked-over lump crabmeat into the gelatin mixture. 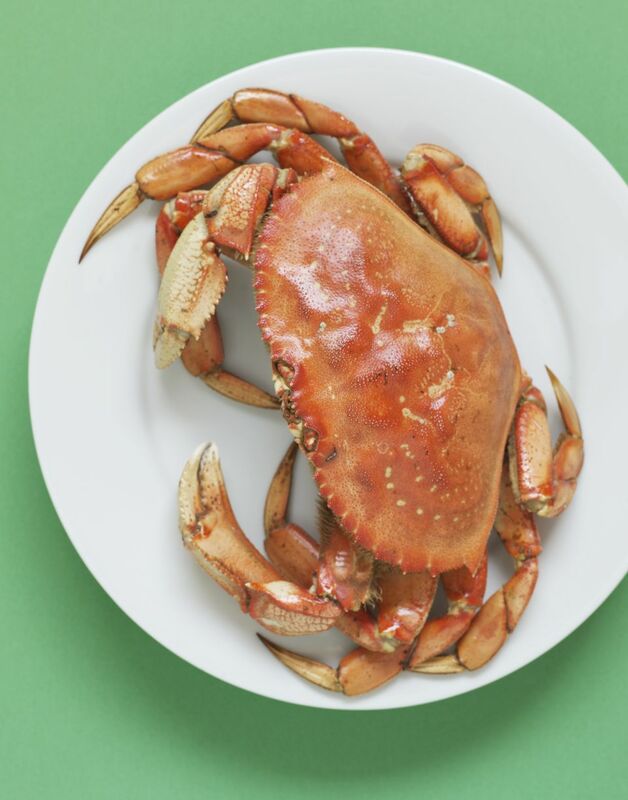 In a separate small bowl, whip 1 cup cream until it forms soft peaks and gently fold into the crab mixture. Transfer the mixture to a medium-size bowl or decorative 6- to 8-cup mold. Refrigerate covered at least 4 hours. When ready to serve, unmold the mousse onto a serving platter and garnish with dill sprigs. Serve with black bread or crackers, or spoon into ripe avocado halves and serve as a first course.